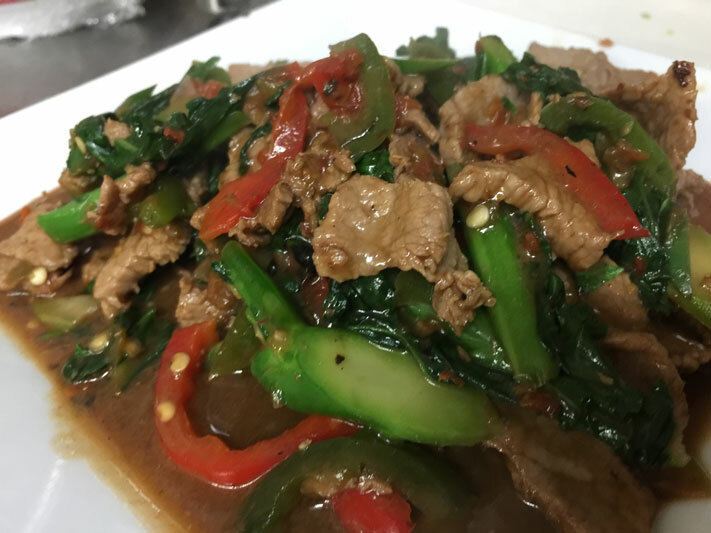 For delicious Thai cuisine, come to Seeda Thai -- a restaurant in Long Island that provides the most relaxing, romantic environment for the enjoyment of your meal. The walls enclosing the dimly lit dining room are paneled with beautiful mahogany decorated with authentic Thai paintings that capture the essence of Thai culture. While dining at Seeda, you will be, not only enchanted by the Thai objets d'arts, but pleased with the traditional Thai hospitality that is served along with your traditional Thai cuisine. Celebrate the holidays at Seeda Thai or purchase a gift certificate for any occasion.